W. D. has over forty years experience as a small business owner and hands on operator. 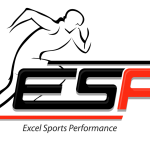 W. D. has had extensive experience in franchising both as a franchisee and franchisor and brings that experience to Excel Sports Performance, working hand in hand with the training and operational side of Excel Sports Performance. W. D. worked in hospital administration primarily as a chief financial officer and founded one of the first mobile medical imaging services in the Southeast in 1973. 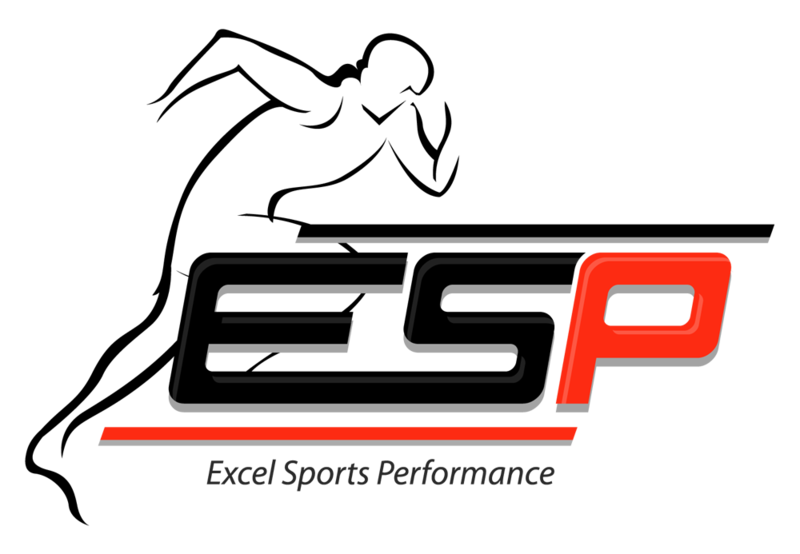 Excel Sports Performance. Copyright © 2011.